Internationell Konst Film Utställning, IKFU, is a pioneering project to promote interest in contemporary art in the Jönköping region of central southern Sweden. 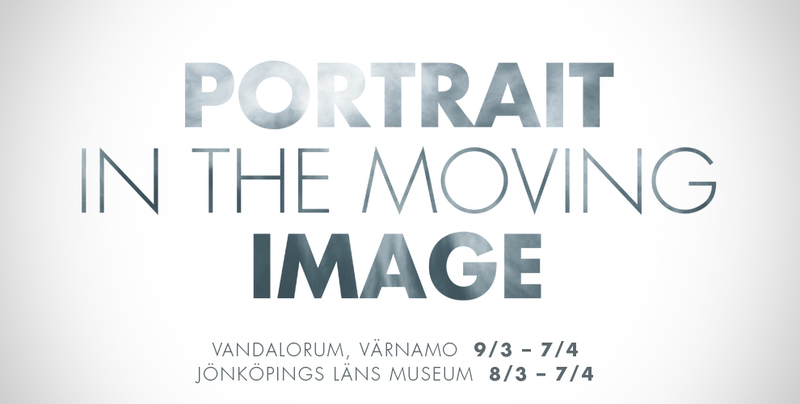 It is an international biennial exhibition of art of the moving image. Home and Country is screened at Vandalorum 9.3-7.4.2013.